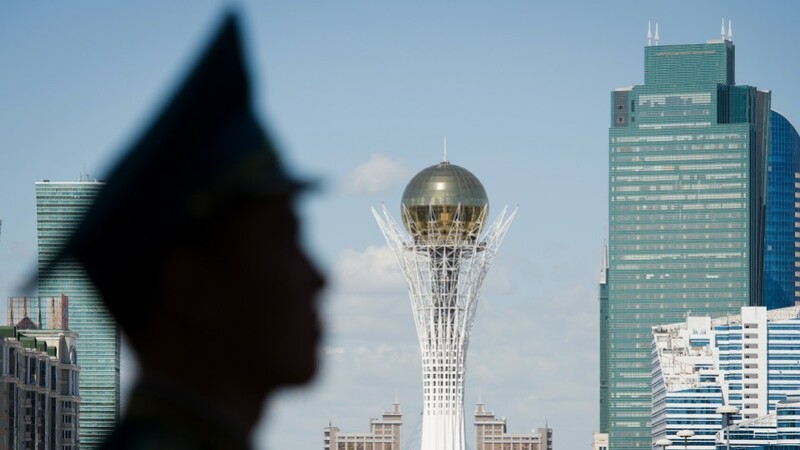 Syrian peace talks begin in Astana, Samsung releases a report on its exploding Note 7 and a French presidential candidate meets Angela Merkel. South Korean electronics giant Samsung is set to announce the results of a probe into the Galaxy Note 7’s spontaneous combustibility. The company recalled the device in September after hundreds of phones caught fire, reducing quarterly profits by a third. The report, which will be released on Monday, is expected to blame irregularly sized batteries for the catastrophe. Beyond exploding devices, the world’s largest smartphone maker has had a torrid six months. 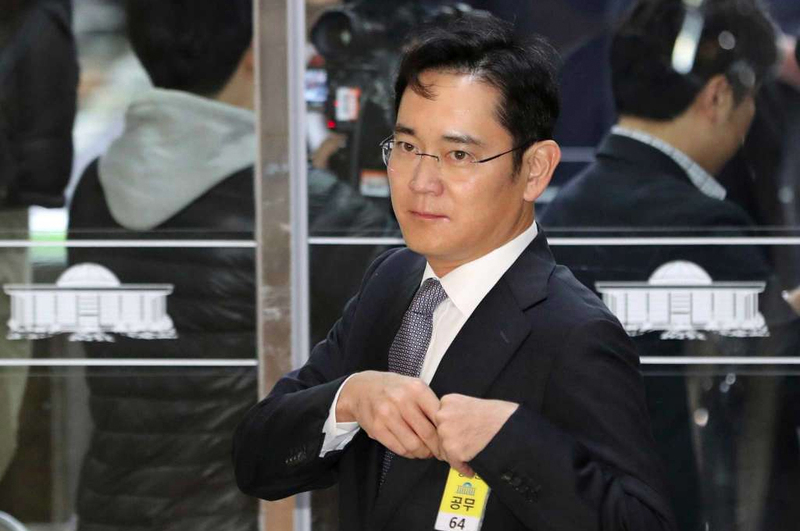 Two weeks ago, Chairman Lee Jae-yong was questioned for 22 hours by South Korean authorities over alleged connections to the woman believed to have illegally influenced President Park. Prosecutors allege Mr Lee made a $36 million payment to a company overseen by the woman in return for the approval of a 2015 merger. In a welcome reprieve for the embattled company, a panel of judges denied the request for an arrest warrant on Thursday. The controversy is part of a wide-reaching political scandal that has seen President Park’s impeachment and embroiled South Korea’s culture minister and former UN Chief Ban Ki-moon’s brother (among many others). If the scandal continues to unravel at this pace, exploding phones might be the least of Samsung’s worries. Mr Fillon is the most likely future president of France. Currently polling at 23% of first round votes – just shy of Marine Le Pen’s 25% – Fillon is tipped to edge out the populist in the second round. Fillon’s vision for the EU differs significantly from Merkel’s in his approach to refugee policy. The former prime minister wants to reduce migration to the bare minimum and will deny social benefits to immigrants residing in France for less than two years. He’s likely to use Monday’s meeting to pressure Merkel to reconsider stricter border controls within the passport-free Schengen area. 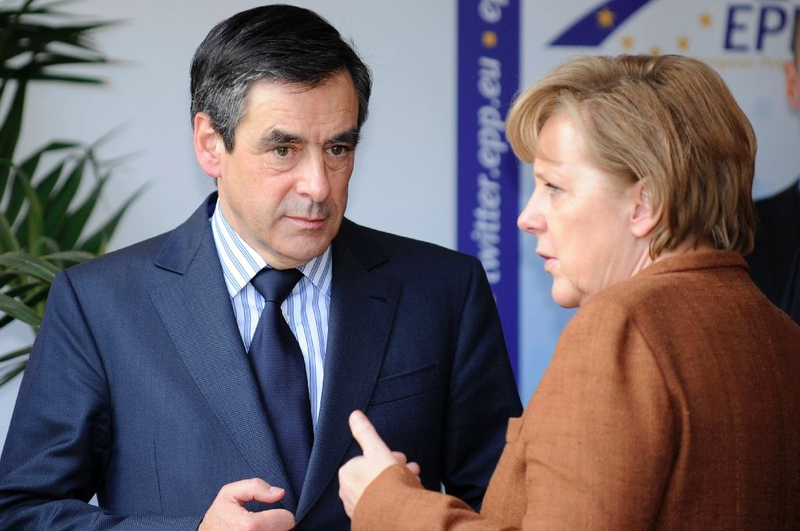 Fillon is also expected to advocate more EU cooperation on defence. On the campaign trail, the centre-right candidate has expressed his desire for closer ties with Russia, assuming Brussels won’t be as high on the list of priorities for the new Trump administration.